Look, I'm not saying it's the best exploitable—but it certainly is the most timely. 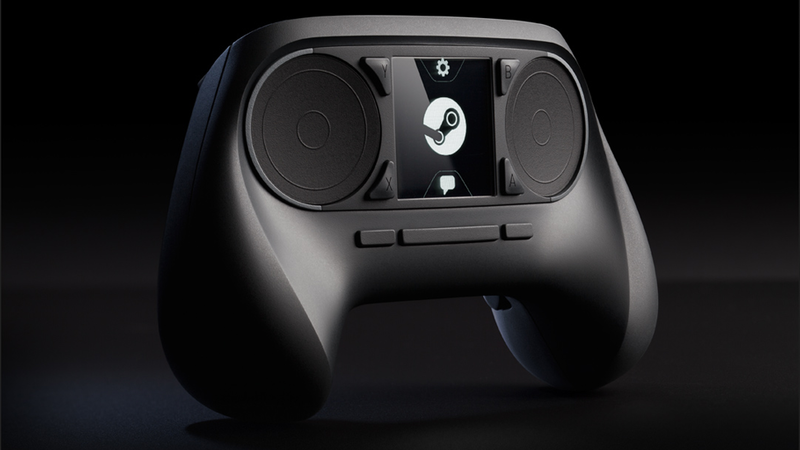 Valve's Steam controller made its debut to the public on Friday and people are trying to wrap their heads around gaming without twin analog joysticks. Let's explore even greater possibilities in this week's 'Shop Contest. Simple, yet open-ended task. Take that image, and make it even more revolutionary. Or funny. Preferably the latter. 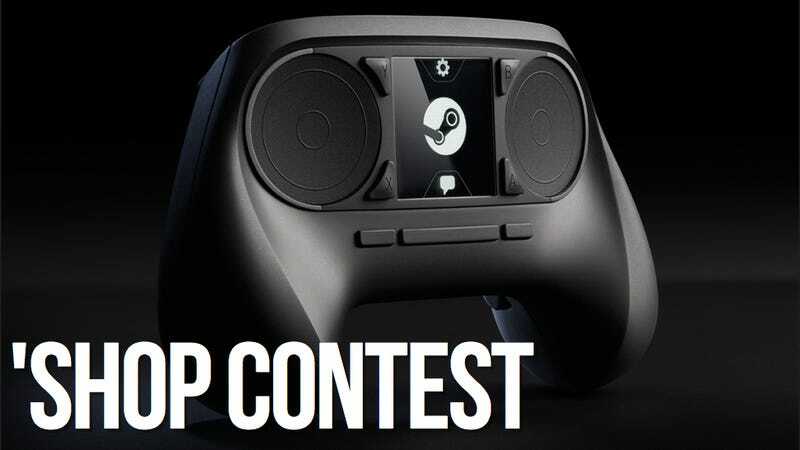 Swap it for someone's head, put it in the hands of a stock-art gamer, feel free to find any new use of the Steam controller that you can imagine. Feel free to use any other image of the controller you can find. Most of you are smart enough to figure out how to upload images. For newcomers or the terminally unsure, here are some simple steps to take to get your 'Shop in the comments below.